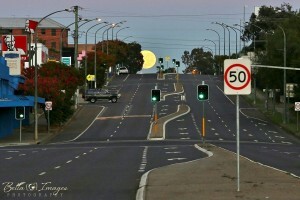 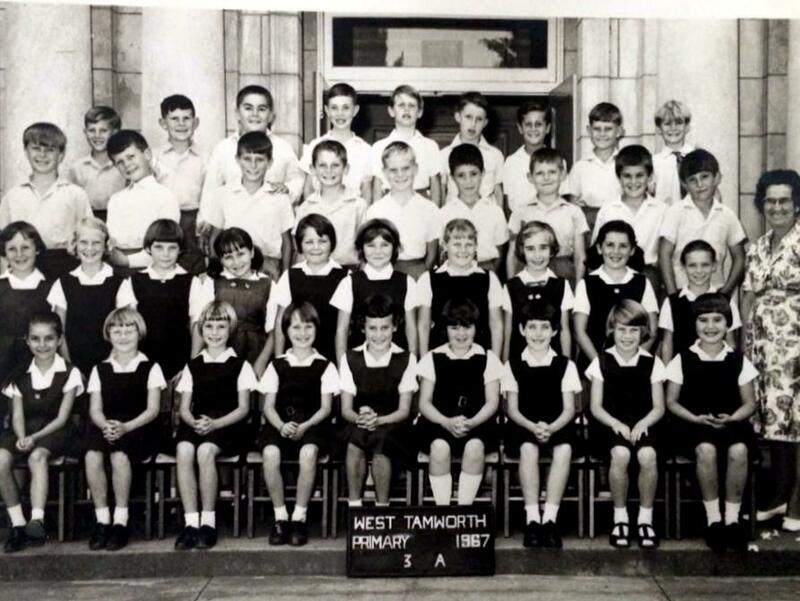 The Northern Daily Leader ( founded in 1876 ) , was previously published as The Tamworth Daily Observer, The Daily Observer and The Tamworth Observer and Northern Advertiser, is a daily newspaper produced in the city of Tamworth, New South Wales, Australia. 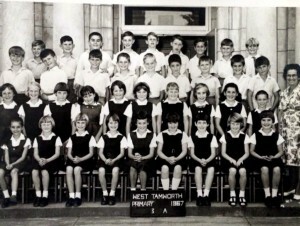 Tamworth itself was gazetted as a public town in 1850. 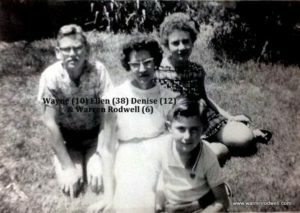 The Northern Daily Leader has run articles about or including Warren Rodwell in 2010, 2011, 2012, 2013, 2014 , 2015 and 2016. 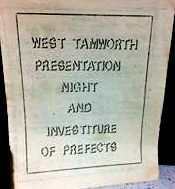 ( See sample links below ) In 2010, it was in regard to promotion of the historical wall plaques being installed at Tamworth West Public School. 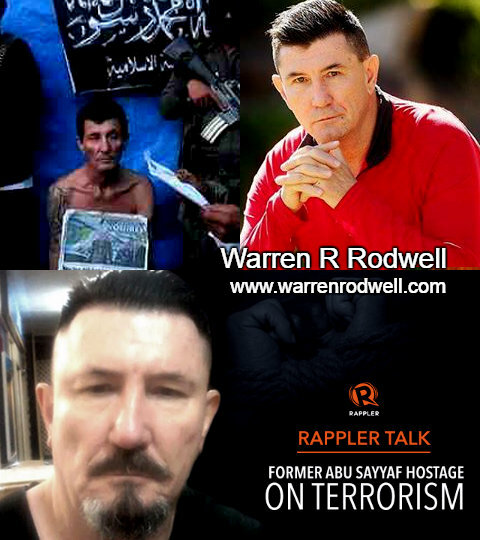 The subsequent years ( 2011 – 2015 ) concerned Mr Rodwell’s kidnapping by Islamic terrorists in the southern Philippines. 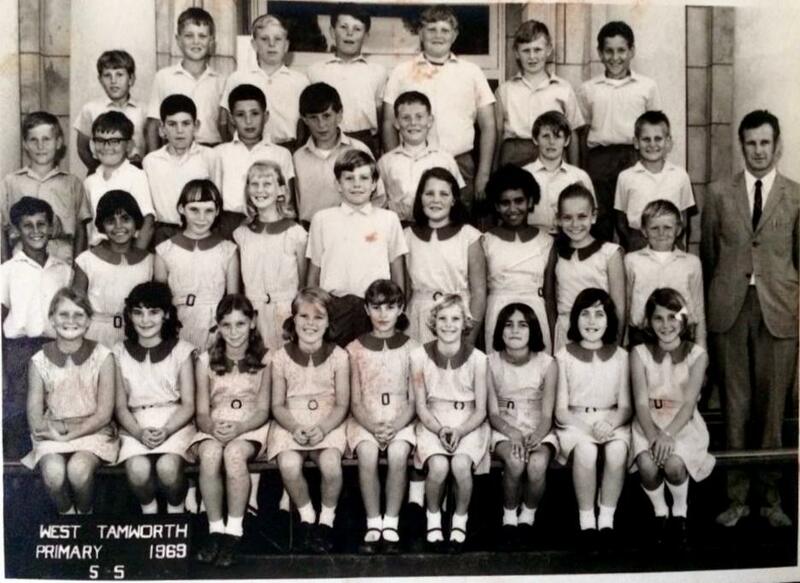 2016 referenced a Tamworth High School Reuinion …. 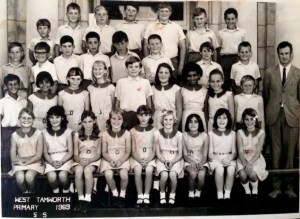 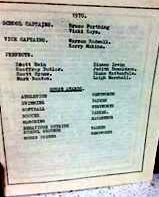 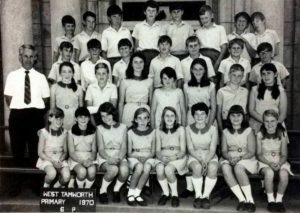 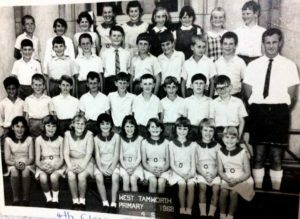 Although born in Sydney, Warren grew up and attended Tamworth West Public ( school vice-captain in 1970 ) and Tamworth High Schools. 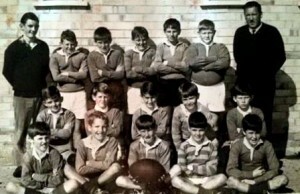 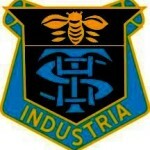 In fact, his late father was a bricklayer, who helped build THS in the late 1950s. 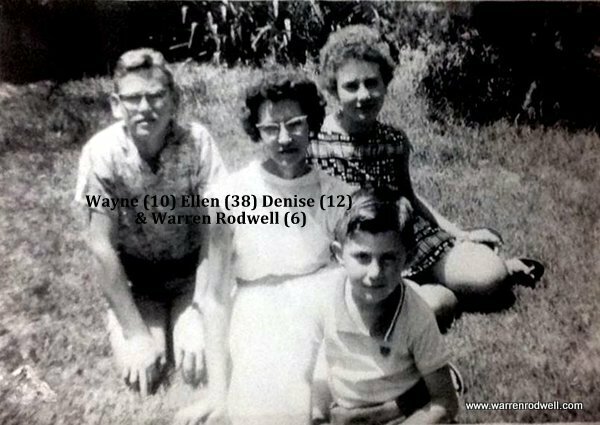 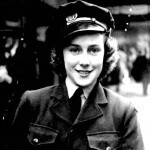 Warren’s late mother’s name was Ellen Rodwell ( nee Scott ). Tamworth was her hometown. 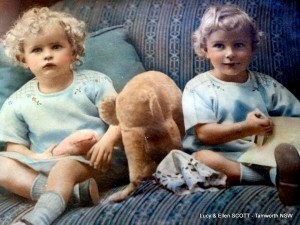 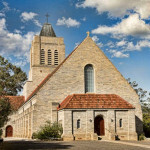 Their family connection dates back to at least 1915 when great grandfather John Ditton Scott ( 1871 – 1955) transferred down from Glen Innes as a railway employee. 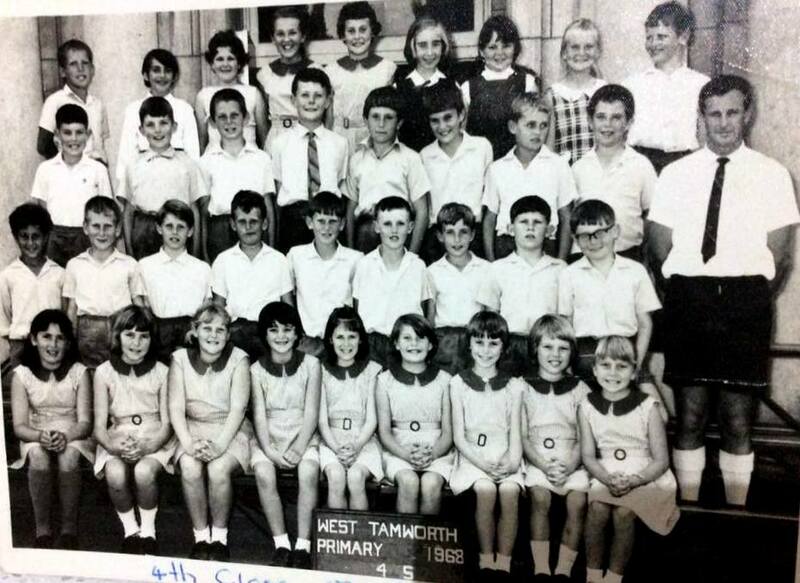 One locally-based cousin jokes that before she got married herself, she was related to 25% of the people in Tamworth. 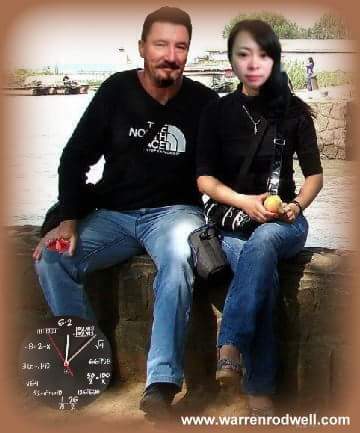 After marriage, that increased to 50%. 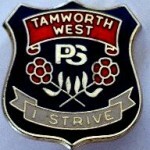 Click on Tamworth links below …..